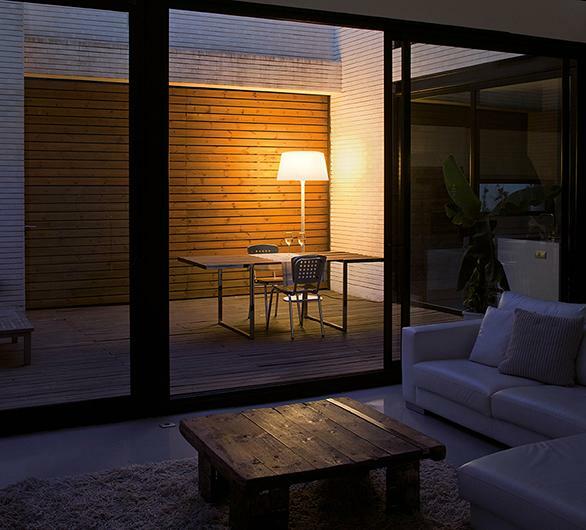 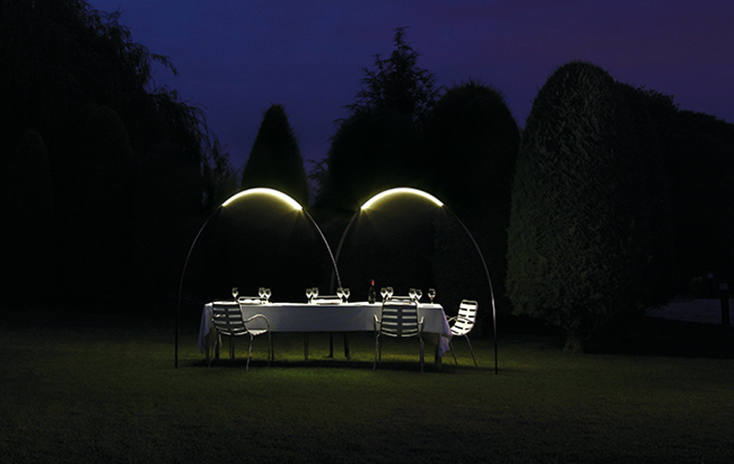 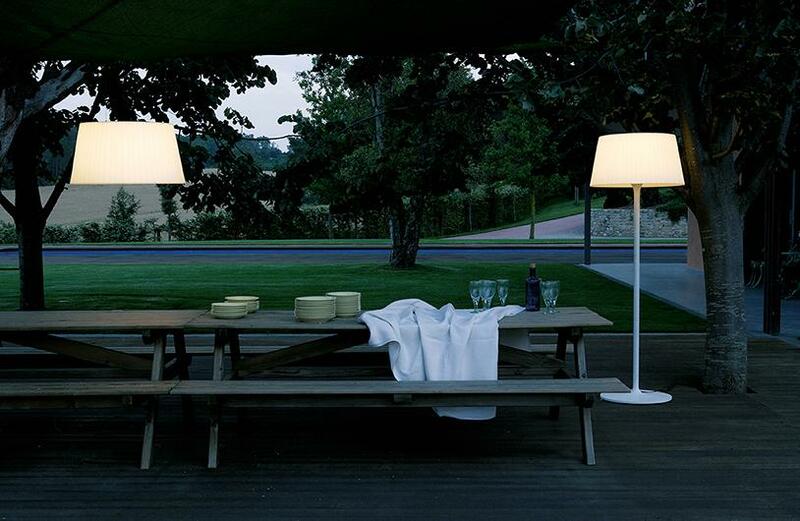 The Plis Outdoor floor lamps are a Ramos & Bassols studio design. 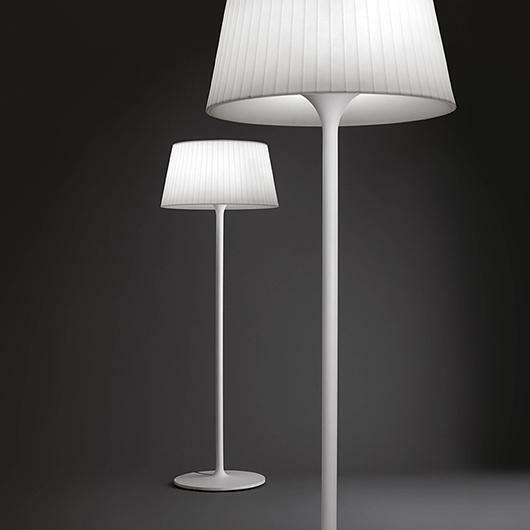 The distinguishing feature of this floor lamp collection is the combination of light quality, functionality and technology within a single lamp. 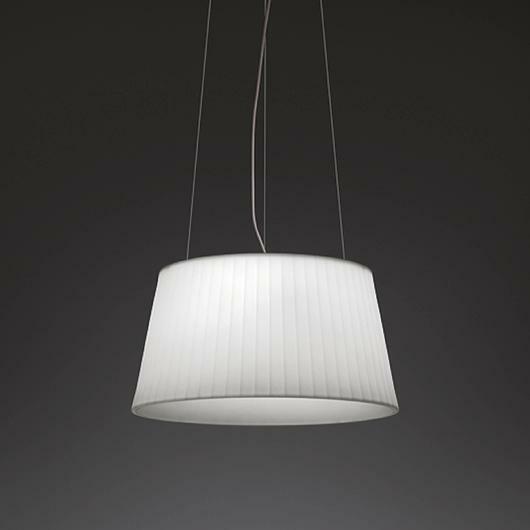 The diffuser is manufactured from polyethylene which emits a warm and welcoming light generating a comfortable ambience. 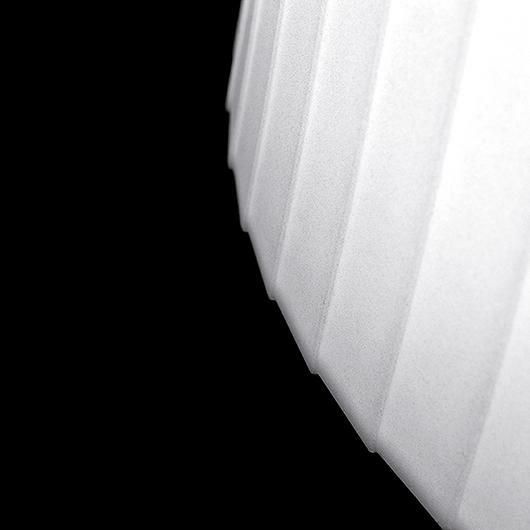 Available in fixed and mobile versions. 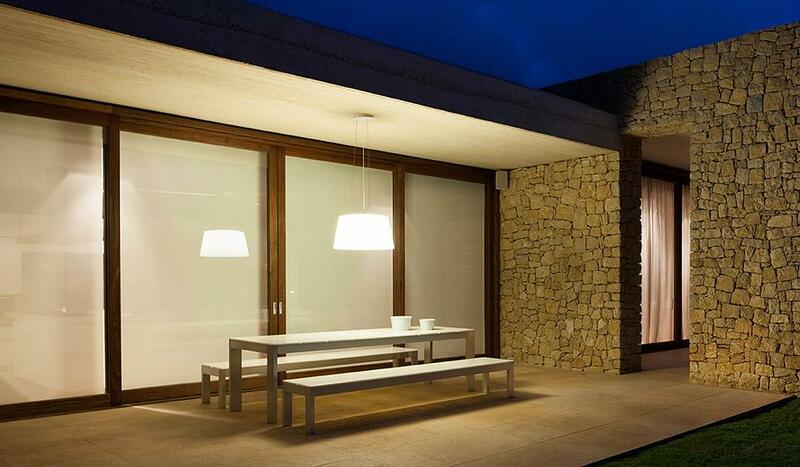 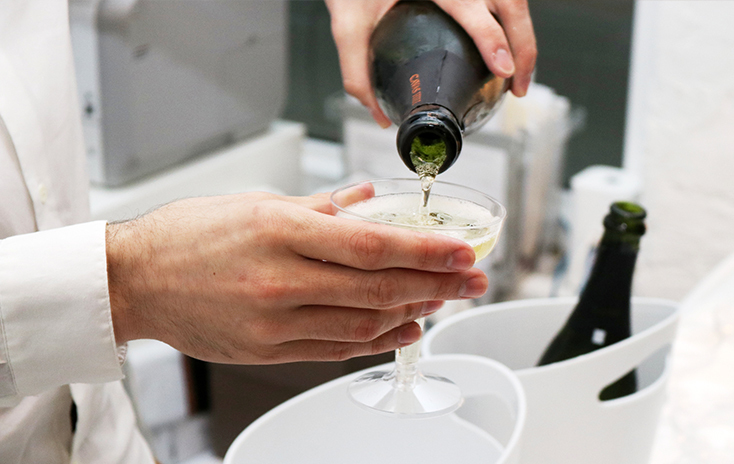 Vibia extends the warm quality standards of indoors lighting to an exterior fitting with the Plis Outdoor collection.